Want to add security and peace of mind to your setup? 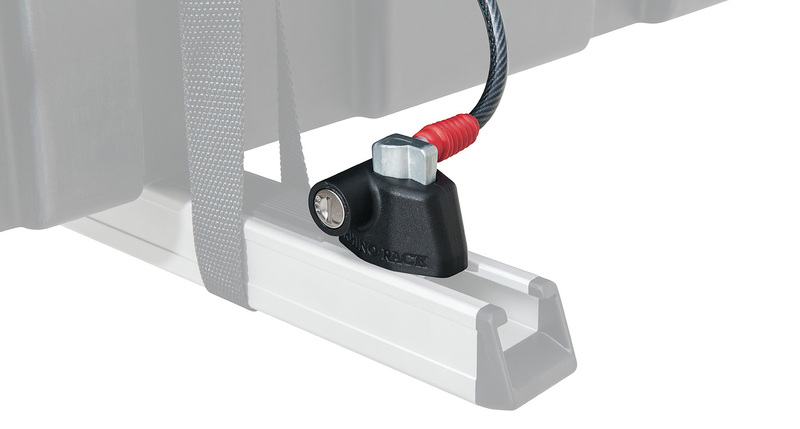 Our Cable Core Lockdowns fit neatly into the C channel of your Rhino-Rack Heavy Duty crossbars and are available in three different length cables. Ergonomically designed to suit a wide range of crossbar brands and simple to install with the supplied Allen key. 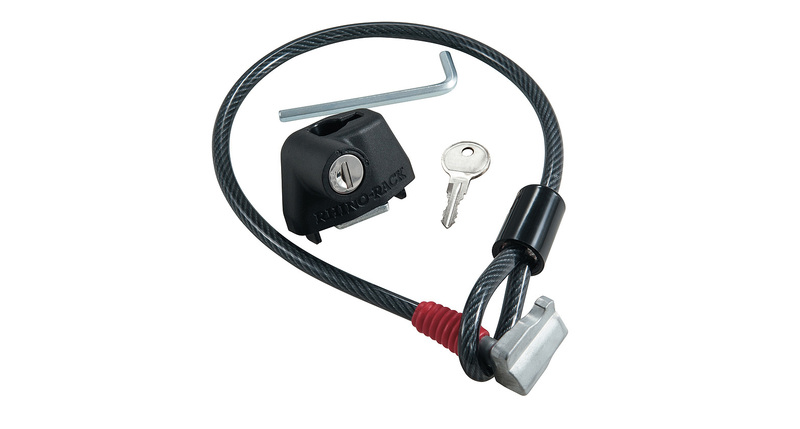 They come with one key and barrel and are Masterkey compatible so you can match your racks and accessories. We would love to have your feedback on the HD Cable Core Lockdowns (0.6m).